Through stimulating, intellectual, and creative activities, people with Alzheimer’s and dementia can relax, communicate, and feel good about themselves. Art and music therapy are both proven ways of helping people with dementia that have been shown to trigger memories and calm people down. Likewise, people with dementia can benefit from another type of art: poetry. Through poetry, people with Alzheimer’s and dementia can practice language, writing, social, and recall skills. One group, Mind’s Eye Poetry, is helping seniors who have dementia express themselves through poetry in the poetry classes that they offer. 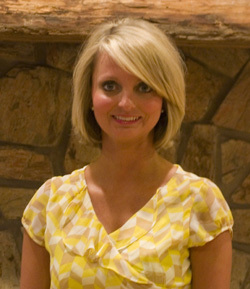 Each class is one hour long and led by an instructor. During these types of classes, first, the seniors who are participating are asked to think about one particular topic, for example, a beach. By asking them to think about something that isn’t a part of their activities of daily living, it helps to engage their minds and keeps them more interested. They enjoy talking about something different. Sometimes, props that are somehow related to the topic are then brought out. The teacher will pull out items like a swimsuit, a towel, or a sand bucket and shovel. She then asks how those props relate to the topic of “a beach”. This exercise enables the seniors to call upon their sensory language skills, helping with word recall, memory, and communication. After the props are discussed, poems that have something to do with that day’s particular topic are often read aloud to the class. When people listen to poetry, their brains respond similarly to the way that they respond while listening to music, much different from the way that a brain responds while listening to someone talk. Listening to poetry being read aloud benefits the seniors in the class even if they don’t understand all of the flowing language, because they are getting to hear different language styles and voice inflections, and this stimulates the brain. Finally, the seniors are asked to write several short poems about that day’s topic. Sometimes, they are split up into groups and asked to write the poems together. The poems do not have to be long or complicated and often consist of many of the recall words that came from the props and the previous discussions of the topic. When everyone is finished writing, the poems are handed in, and the teacher reads them aloud back to the class. People who have taught these types of classes say that this is when participants show physical signs that they are engaged and feeling empowered. As they hear their own words being read back to them, they sit up straighter, they lean in toward the teacher, and they talk with the rest of the class. The seniors’ poems are typed up and sent back home with them at the end of class. This type of therapy makes people with dementia feel useful, it gives them the feeling of having a place in society, and it helps them with vocabulary, speech, and communication. It’s also very fun for them! If you are interested in poetry therapy for your senior, you don’t have to sign them up for a class in order for them to benefit from poetry. 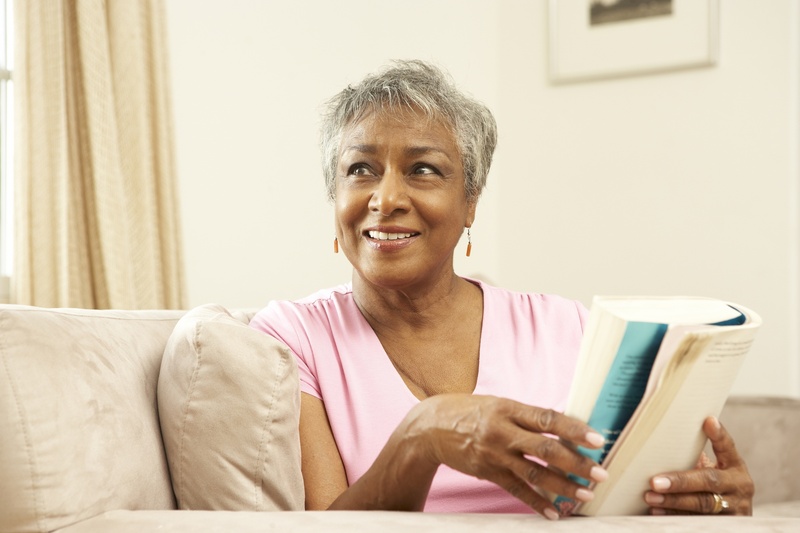 You and your senior can read and discuss poems together in their own home. Each time you get together to discuss poetry, you can pick a topic, talk about it, and write poems about it. Have them discuss words with you that make them think about the topic, use props that you find around the house that relate to the topic, write simple poems together, and then read those poems aloud. The experience will be both fun and beneficial.